GE Additive is accepting applications from primary and secondary schools for the 2019/2020 cycle of its Additive Education Program (AEP). Interested parties have until April 1st, 2019, to apply. 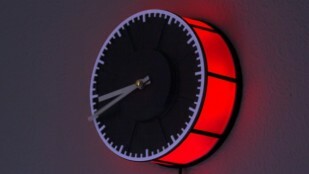 Much can be made with a laser engraver, from decorations to advertisements to toys to gifts. 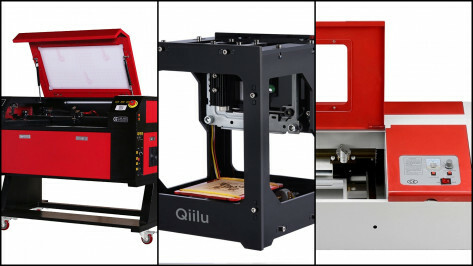 Check out the best CO2 laser engravers on the market right now. 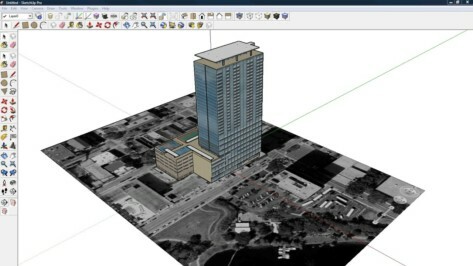 The capabilities of SketchUp are quite broad, but it can also be a little overwhelming to know which tools to use. Here we list the most useful and interesting SketchUp tools so you can get the most out of this unique program. 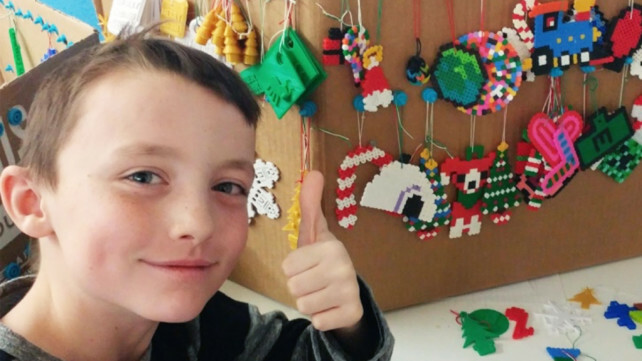 So you want to buy a 3D printer? 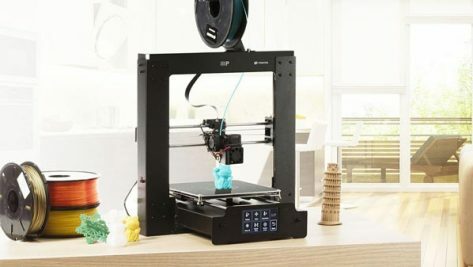 Check out our 3D printer buying guide before you go shopping to find out what's the best 3D printer for your needs and your budget. 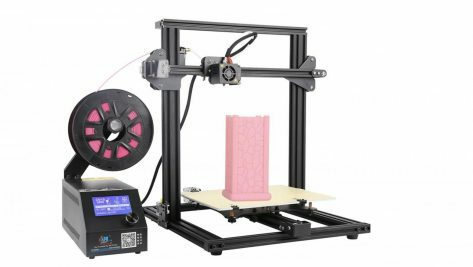 Assembled from just two pieces and offering the same build volume in a reduced footprint, the Monoprice Maker Select Plus is a worthy step up from the Maker Select V2. Let's review the specs. Fed up with icky glue sticks and blue tape? Why not try a PEI sheet to get your models to stick? 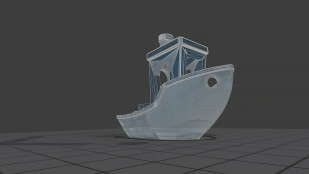 Learn how to apply a PEI sheet to your print surface to obtain the optimal results. 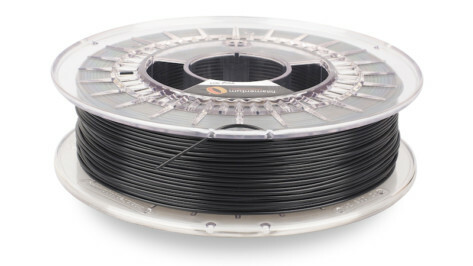 Fillamentum, a Czech manufacturer of 3D printing filaments, has released a printable polyvinylchloride filament called Vinyl 303 in cooperation with NAKAN. 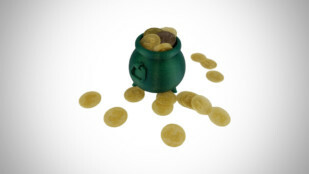 You'll be printing pots of gold with this tasty deal from creative filament spinners Proto-Pasta; get 17% off CloverLeaf Metallic Green and Gold Dust HTPLA. There are many phenomenal 3D printed sculptures out there. 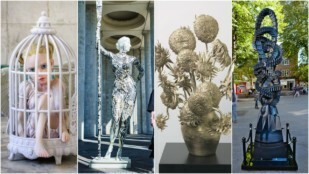 Here, we give you an overview of the most stunning statues to have been made through additive manufacturing. 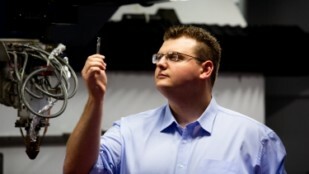 Jimmy Toton, an RMIT University PhD candidate, made a 3D printed grade of steel which is capable of producing tools that cut titanium. He now received the "2019 Young Defence Innovator Award". 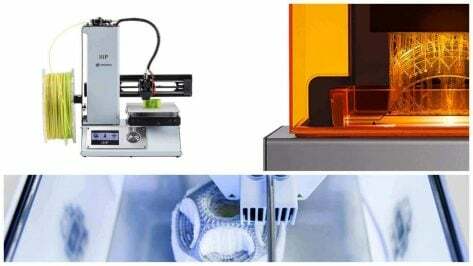 3D Printer Prices – How Much Does a 3D Printer Cost in 2019? 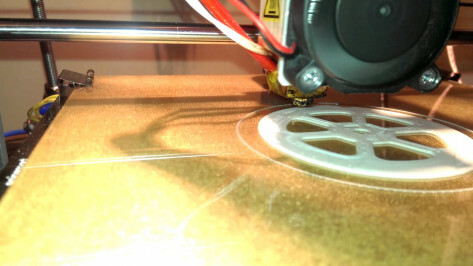 How much does a 3D printer cost today? That's a good question! 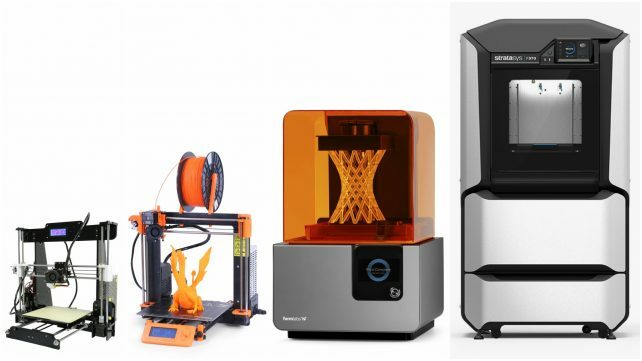 Check out our overview to learn about the different price ranges for 3D printers in 2019. 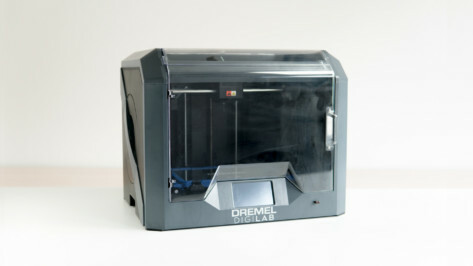 The Dremel DigiLab 3D45 is an educationally-minded desktop 3D printer. 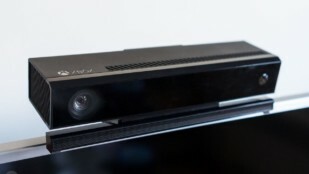 Check out our review to find out why it's ideal for the classroom. Want to do some light reading before bedtime? 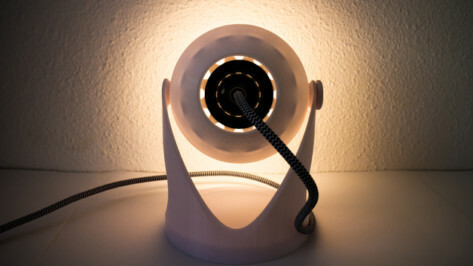 This sleek 3D printed Minimal Bedside Lamp by DeDesigned is an easy project that will have guests wondering where you bought it. Whether your design is bigger than your print bed or too complex to print in one piece, chances are you will have to glue 3D printed parts together at some point. Here are some ideas on how to do it. 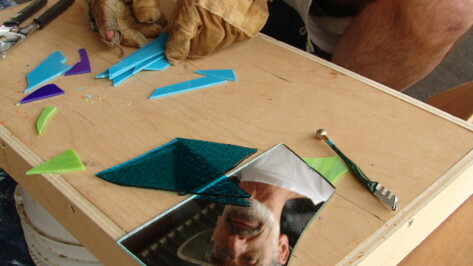 These glass cutting tips come straight from glass fabrication experts. Whether you're interested in cutting flat glass or bottles, here's how to remove frustration from the equation! The Creality CR-10 Mini is the smaller brother of the popular CR10? Let's review the specs of this not-so-small mini 3D printer. 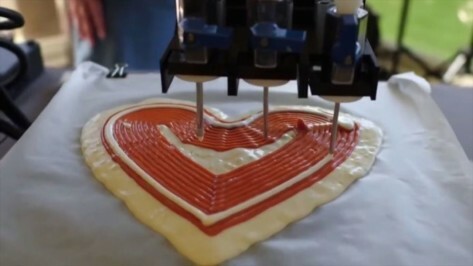 3D Printed Pizza – Myth or Reality? From the Hydrators found in Back To The Future II to the replicators from Star Trek, pop culture is chock-full of futuristic ways to produce food with minimal effort and maximum flavor -- notably, pizza. With 3D printing technology, we have the ability to make movie magic into a reality.